Fundraiser by Andrea Robinson : Help Impulse replace stolen equipment! Help Impulse replace stolen equipment! Since 1999 Impulse Drum and Bugle corps has provided a safe, fun, youth centered summer marching experience to students ranging from ages 14 to 21. They are a 501c3 non-profit and most of their staff and support are volunteers. They have traveled the nation competing in Drum Corps International, obtaining many awards and a national championship in 2006. Impulse has served thousands of talented young musicians in its 20 years of existence. 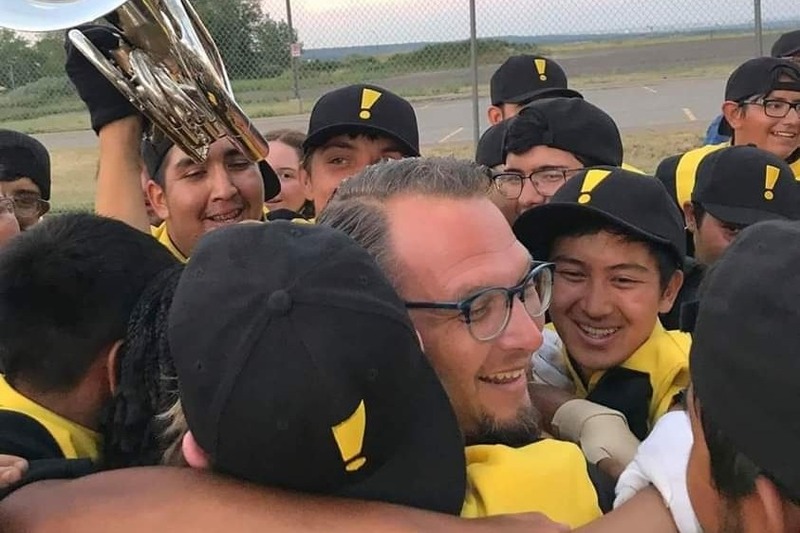 Impulse Drum and Bugle Corps will do the best it can to raise the funds for the missing equipment but they need a little assistance.